Windows 8 countenance is pleasant, and bit different from any of the previous versions of the Windows. Especially, the new OS by Microsoft looks superior than the previous versions of the OS. 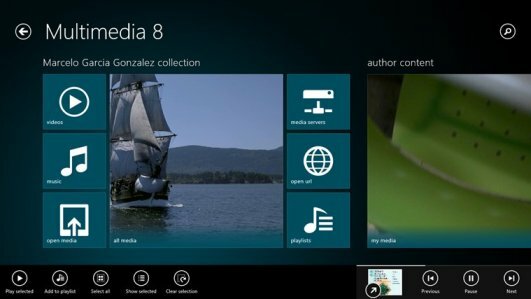 However, the pet peeve of Windows 8 is that it is different from any of the previous versions. Absence of start menu orb, modern tile based start screen and Windows store are often discussed topics among the new users. 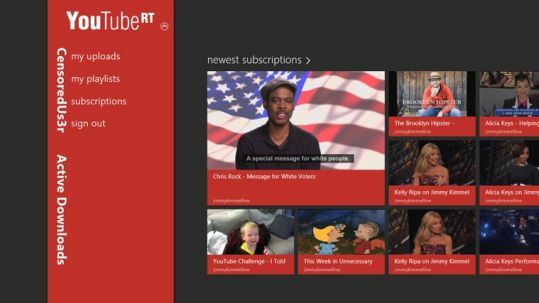 The new Windows store offers a single place selling point from where you can find and download new apps for your Window 8 system. Unfortunately, Microsoft restricts you from changing the location of installed apps from the default location. There is also no easy to follow option to install the app to a different drive, nor an option to take a peak at the stored app data like Windows 7. 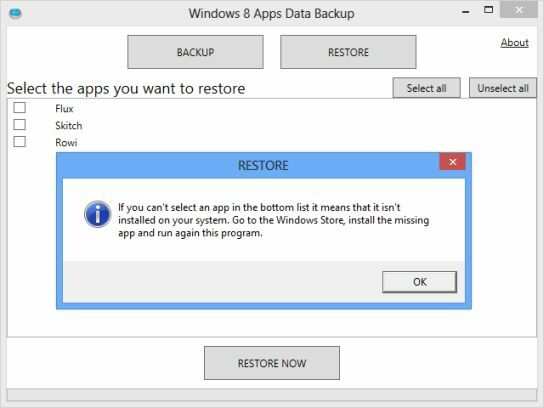 There is also a deficiency of a direct option to take a backup of Windows 8 app data. That doesn’t mean you can not backup app data on Windows 8, or restore it from that backup file. Microsoft wants to restrict as much as it can to fiddle with the data. As a normal user, you wouldn’t even bother much about such absenteeism. 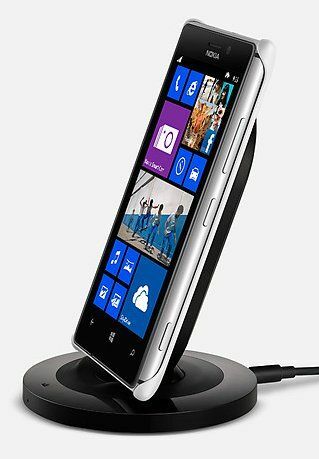 However, power users or advanced users will definitely want more access. Imagine a scenario, where gamers want to backup and restore game data from one PC to another. Would it be feasible for them to start the game from the beginning? The answer to the previous question is, emphatic NO. 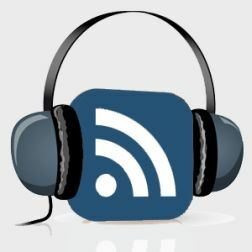 How to enable hibernation mode? How to search app in Windows store? How Do You Backup App or Game Data on Windows 8 Then? 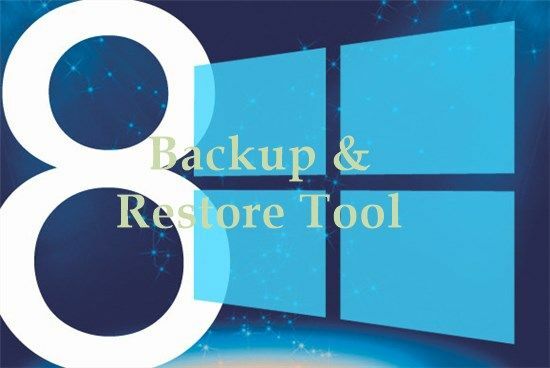 A new Windows 8 Apps Data Backup tool lets users easily create backup of the important data presented in the app. Similarly, you can also restore the data. There might be some instances where you’d want to even transfer the data to the new system. In such case, this tool comes in very handy. There are no complex settings to get used to. 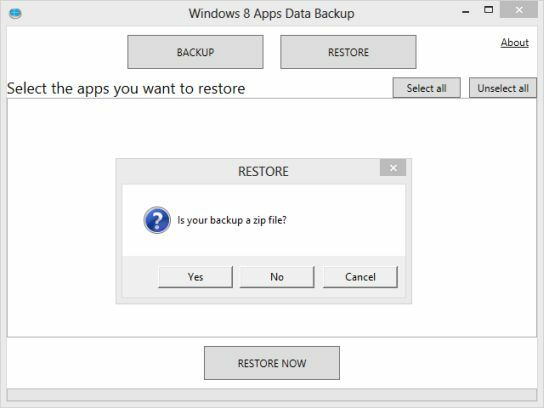 All you are supposed to do is select the apps from the list and click Backup or Restore button. The rest will be handled by the application itself. This application is powerful enough to take a backup of your settings, game progress and game points. No longer would you require to fear the loss of data due to reinstallation or migration. 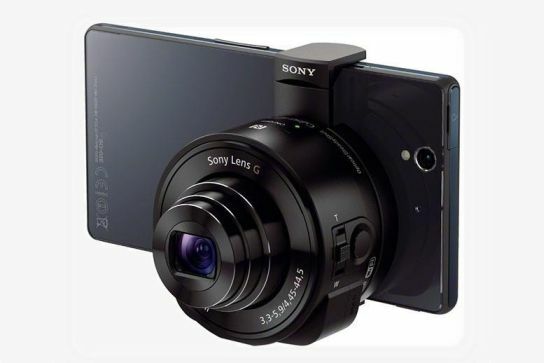 The app is very small and can be used as a portable application (188KB only). 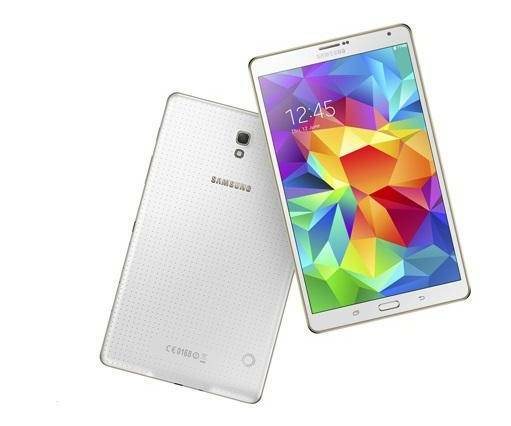 You can also transfer or restore that data or Surface tablet, provided the apps are supported and you have them installed already. 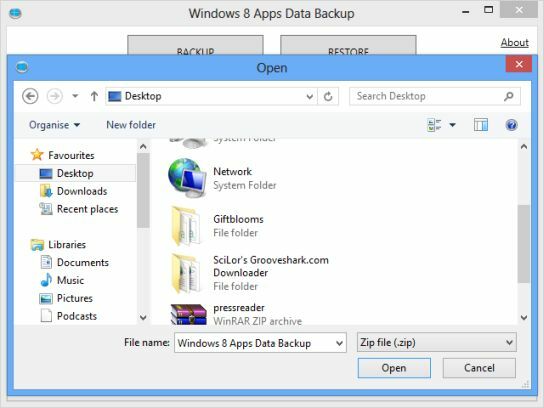 How to Use Apps Data Backup Tool? Simply, download the application from here. Backup: Let’s take a scenario 1 where you want to backup your app data. In order to perform the operation, you need to close any of the running instances of the applications. Make sure you’ve closed all the apps which you are going to backup using this tool. Run the above application. 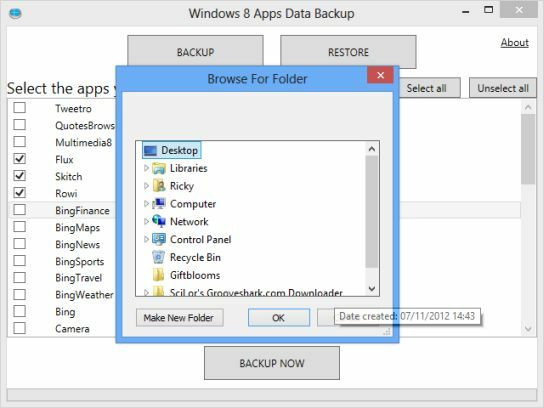 Click either on backup or restore button to populate the list of all installed Windows 8 apps. It will show you the screen as shown below. Select the appropriate applications from the populated list. Just click on Windows 8 apps that you’d want to take a backup of. Windows 8 Apps Data Backup tool also shows the default Bing apps, Zune data, WinStore and Xbox Live games. It will also ask you whether you want to save the data in zip format or not. Restore: Restore process is also very similar to that of backup process. Just click on the restore option at the top middle of the application and you’re good to go. 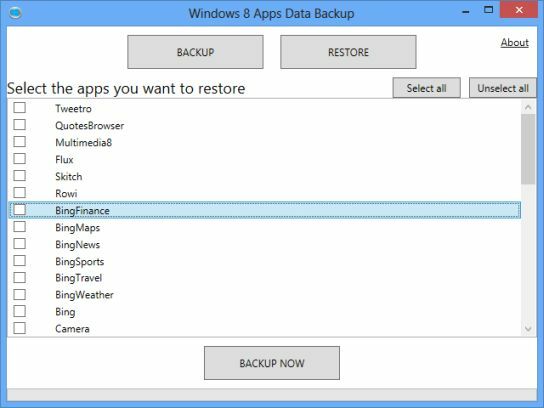 Navigate through the previously saved Windows 8 apps data backup and restore it from there. Make sure that you have installed all those Windows 8 apps and games on your system before restoring them. The process was darn easy, wasn’t it? 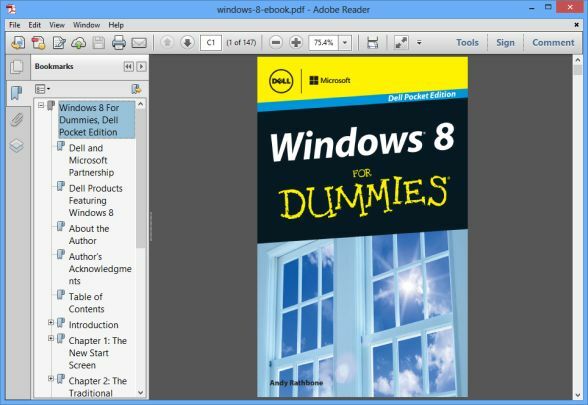 Hopefully, you’ve learn to backup and restore Windows 8 apps data using the aforementioned tool. You can also transfer those backup zip files to USB and use it on other systems. Do let us know if you’ve trouble in using this application.